Ever since the weather started to warm up I’ve been on a smoothie kick. Not only are smoothies refreshing, but they’re quick, easy and packed full of any kind of fruit and vegetable your heart desires. So what am I blending up this week? These vitamin C packed orange creamsicle smoothies. 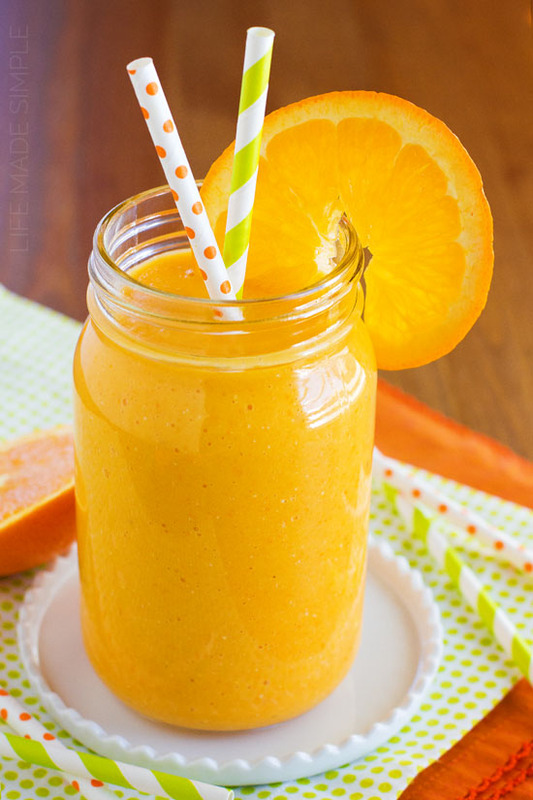 Just like the name says, this smoothie is made by using oranges. In order to create a creamy thick texture I peeled the oranges and added whole segments. If you’re not a fan of pulp you’ll probably want to just use the juice (although the pulp gets blended down a lot). For extra flavor I used the zest of one orange. You’ll be surprised by what a difference it makes! For additional creaminess I tossed in a frozen banana. Once you’ve got the orange segments, the zest and the banana in the blender, go ahead and give it a whirl until it becomes nice and smooth. 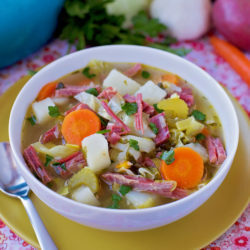 Next add the veg. When I make smoothies for myself I always try to use at least one kind of vegetable. Whether it’s spinach, carrots or kale, I think it helps balance out all of the sweetness that the fruit adds. For this smoothie I tossed in a grated carrot. Why a carrot? It’s orange, has very little taste and it’s packed full of beta-carotene and fiber. Last but not least, add in a 5.3 oz container of vanilla flavored Greek (or regular) yogurt and blend until creamy. 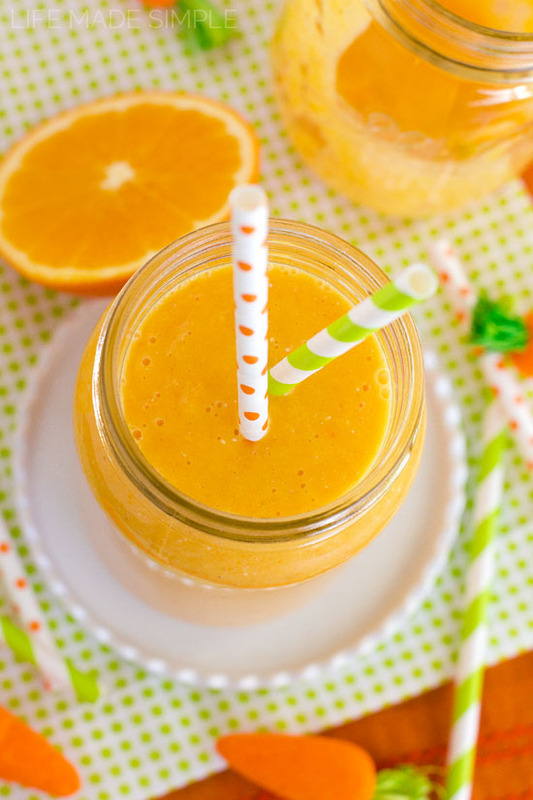 There you have it, a bright and healthy smoothie that tastes just like an orange creamsicle! 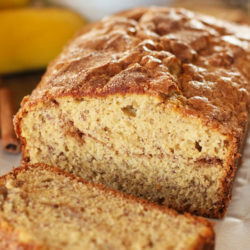 It’s great for breakfast, lunch or even dessert. Enjoy and happy blending! 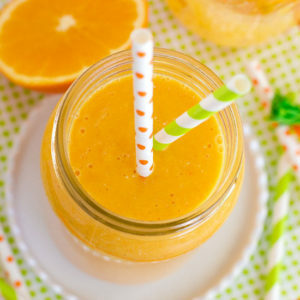 Packed full of vitamin C, this orange creamsicle smoothie is the perfect way start to your day! Within a matter of minutes you've got yourself a creamy, refreshing and healthy drink! Combine the orange and carrot in the blender. Blend until smooth. Add the remaining ingredients and continue blending until the mixture is nice and creamy. 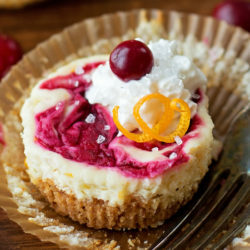 -Try replacing the carrot with mango, pineapple or strawberries. 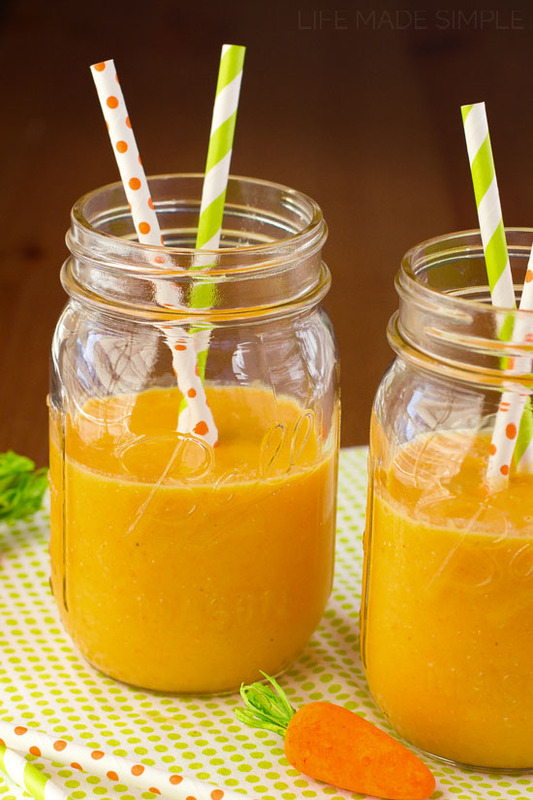 -If you like your smoothies on the sweeter side, try adding 1 tbsp. of sugar, honey or agave. -This smoothie makes 2 (8oz) smoothies or 1 (16oz) smoothie.